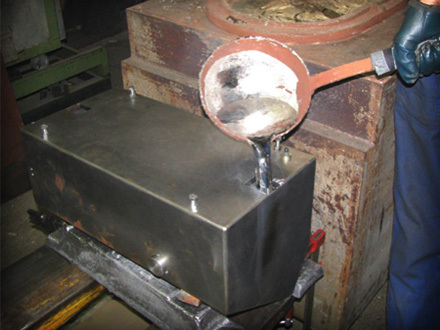 We use it for filling welding structures (stainless steel/steel) in the civilian nuclear or medical industries where the main application is radiological protection. 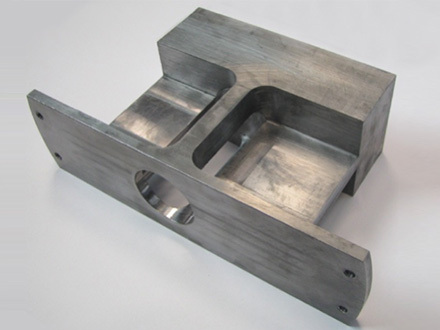 We manufacture cast parts which are then machined in-house or by our clients, including subassemblies with or without assembly work. 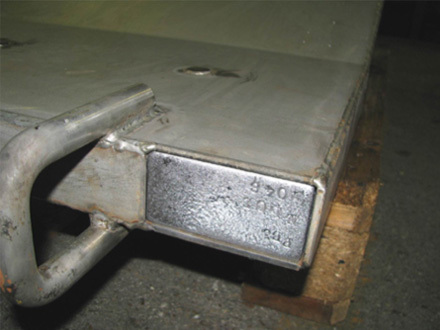 Other products manufactured are keel bulbs, auxiliary ballast weights and counterweights. 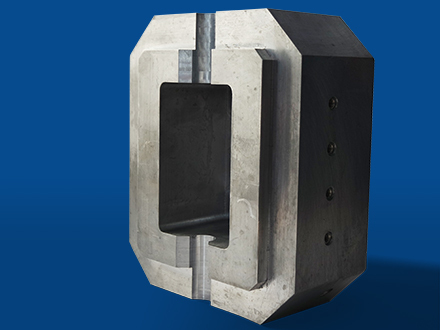 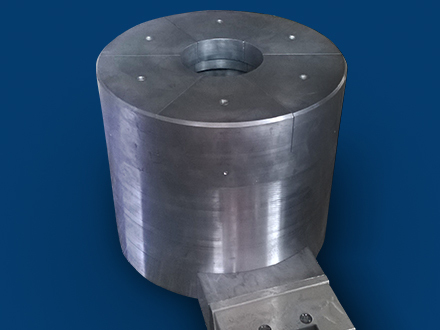 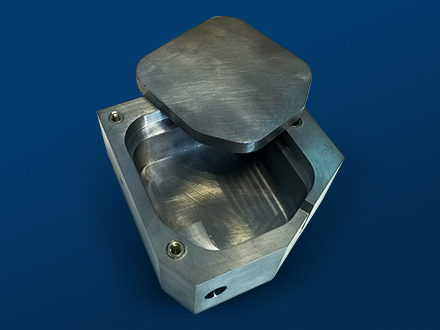 We have significant experience in manufacturing precision counterweights by high-pressure injection (tolerance 0.01g). 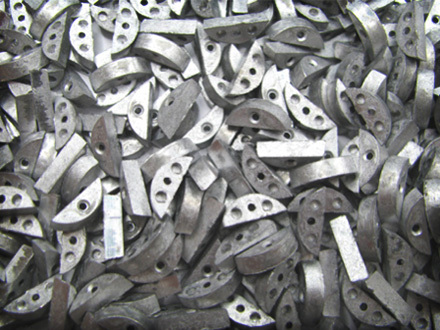 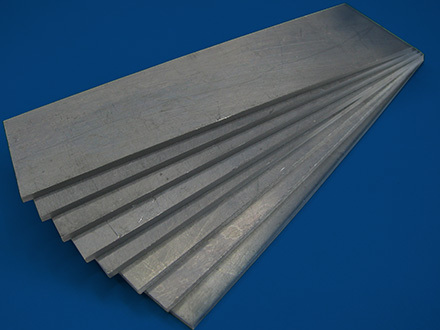 Lead alloys can be used both with a pressurized process and in gravity casting (shell molding,sand). 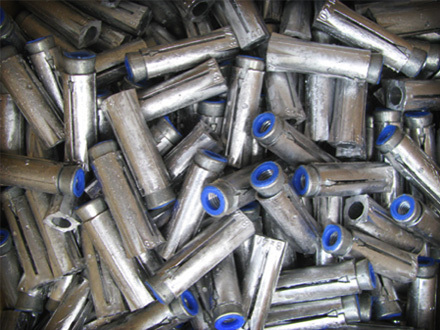 The lead we use stems from 100% recycled material, we collect your end-of-life products for recovery.